1. 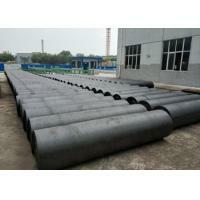 Low bulk density, low thermal conductivity, good thermal insulation performance. 4. 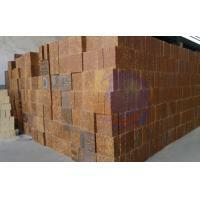 Product specification: standard form, normal standard, shaped and special shaped bricks. 5. 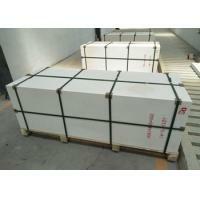 Can be used in various kilns because of its cheapness and general tray package. 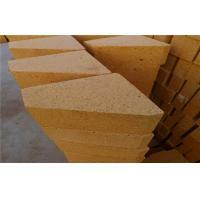 Among all of the refractory materials, it is the most widely used. 2. 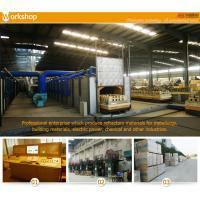 Furnaces of chemical industry and construction industry. Competitive Price. Make the products competitive in your market. Abundant Experience. 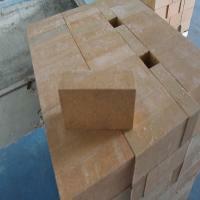 Prevent cracks and twist in bricks. 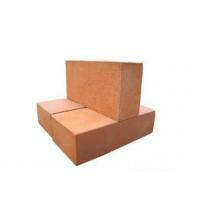 Different Moulds. 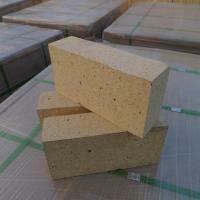 Save mould fees for you. Strict Quality Control. 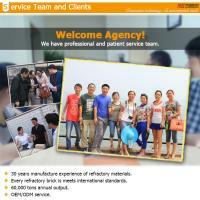 Meet clients’ quality requirement. Large stocks. Guarantee prompt delivery. 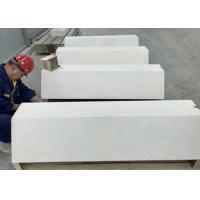 Zhengzhou Rongsheng Refractory Material Co., Ltd. is located in the hinterland of Central Plains, at the foot of Songshan Mountain, and adjacent to Zhengshao Highway, Longhai and Jingguang railways. The convenient transportation, abundant resources and high quality minerals provide favorable conditions for the production of refractory materials. 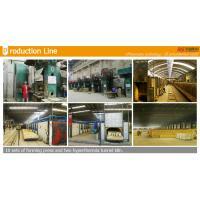 Established in the early 90s of twenty century, with continuous innovation and development, now we are a comprehensive enterprise in refractory material industry, covering metallurgy, building materials, electric power, chemical industry,etc. 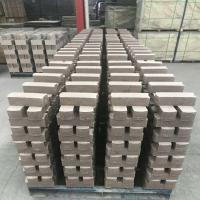 Our main products: refractory material for industrial furnaces, such as high-alumina brick, clay brick, silicon brick, high-strength diatomite brick, light weight insulation brick, low iron mullite brick, etc. 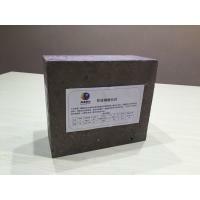 ; anti-stripping alumina brick, alkali proof brick, phosphate brick for cement industry; For the industrial furnace and power boiler, we can provide abrasive brick, corundum brick, mullite brick, wear resistant castable, corundum castable, high strength low cement castable, impervious material, plastic refractory, etc. 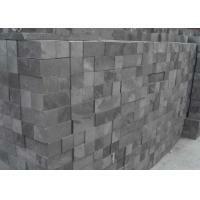 Our products are popular in the whole country and have been exported to India, Iran, etc. We always pursue the objective of "Honesty, Courtesy, Innovation, Dedication", the cornerstone of "Super Quality & Competitive Price", and the strategic goal of building Rongsheng brand, to serve the clients in a timely and effective way.